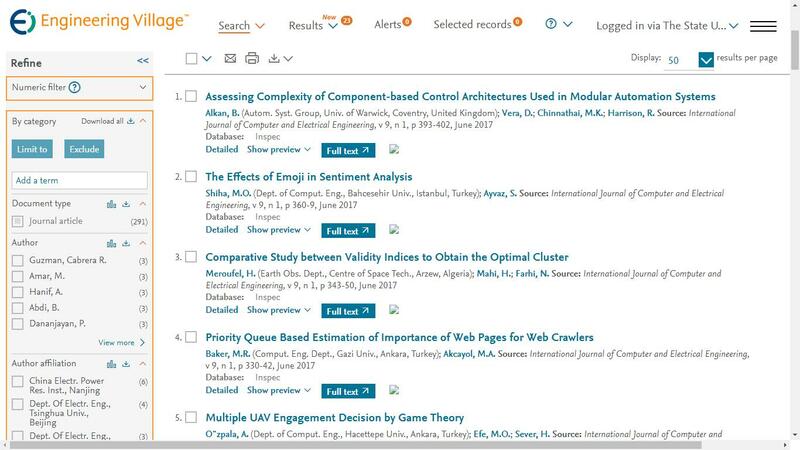 May 09, 2016 News!The dois of published papers in Vol. 8, No. 2 have been validated by Crossref. Feb 29, 2016 News!The dois of published papers in Vol. 8, No. 1 have been validated by Crossref. Jan 05, 2016 News!The dois of published papers in Vol. 7, No. 5-Vol. 7, No. 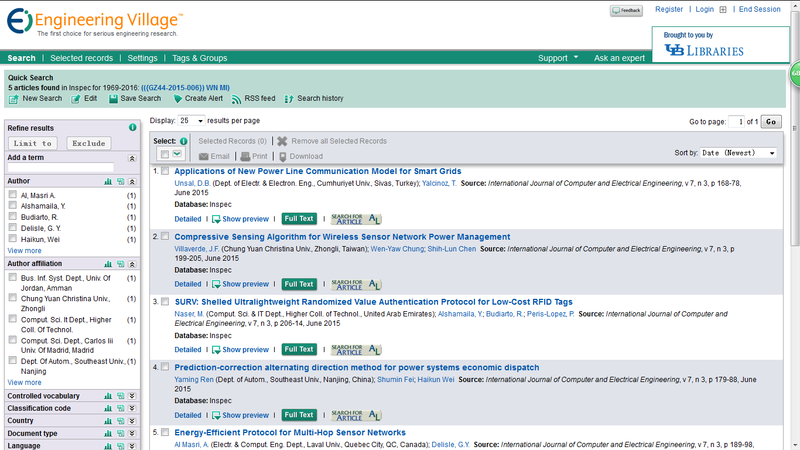 6 have been validated by Crossref. Oct 20, 2015 News!Welcome Dr. Hamid Ali Abed AL-Asadi to join the reviewer team of IJCEE. 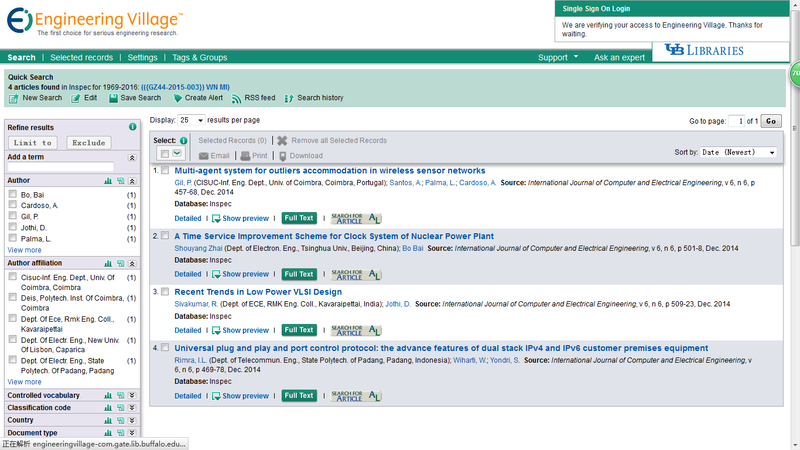 Oct 14, 2015 News!The dois of published papers in Vol. 6, No. 4-Vol. 7, No. 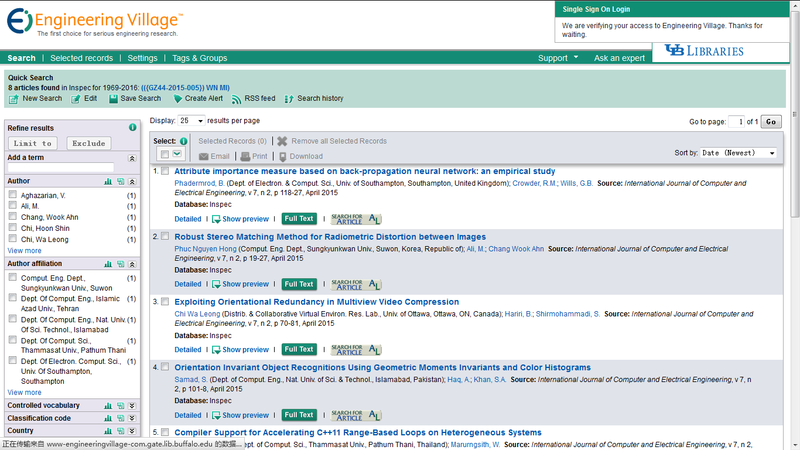 4 have been validated by Crossref.